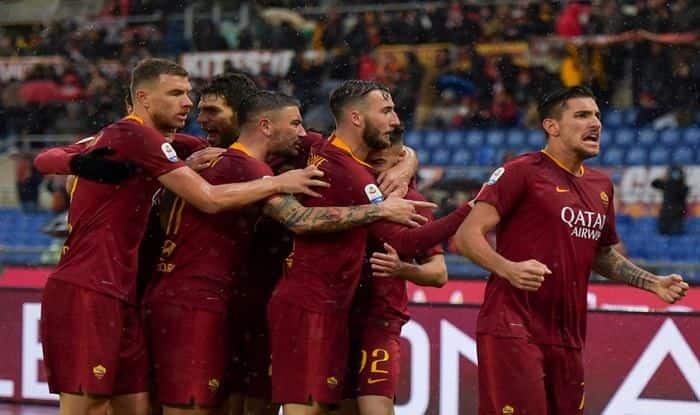 AS Roma’s head coach Eusebio Di Francesco on Monday called on his players to stay motivated ahead of the UEFA Champions League (UCL) round-of-16 first leg match against Portugal’s FC Porto. For his part, De Rossi said last season’s experience in the elite continental competition, when Roma was knocked out of the semis at the hands of Liverpool, would be a great help for the team when it came to improving performance and making this season more successful. “If I feel good and am playing enough, I think I can continue playing,” he said. “My team-mates and the coach do not realise how important they have been for me over the past three years; they have made me feel more important than I ever have in my career. I want to thank them for that,” De Rossi said.